Home » Uncategorized » Flashback Friday Fashion: Mod You Glad It’s Friday! 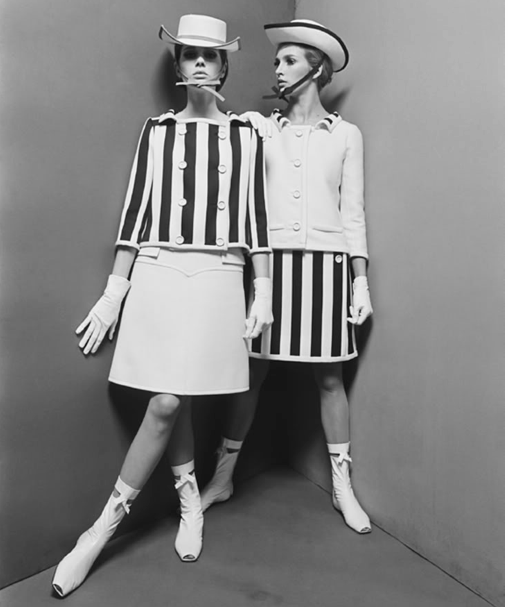 Flashback Friday Fashion: Mod You Glad It’s Friday! Comments Off on Flashback Friday Fashion: Mod You Glad It’s Friday! « Just Because… This Is Awesome!